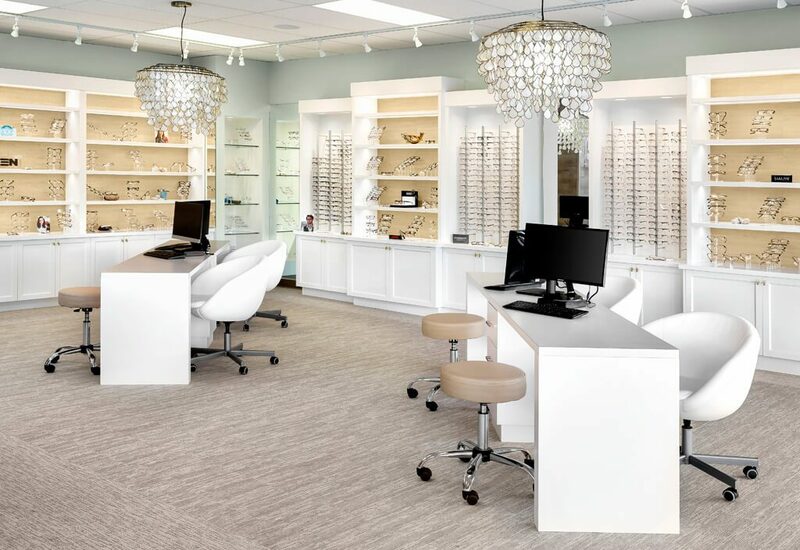 We invite your family to visit us in Sidney, BC, to satisfy all of your vision and eye care requirements. No matter your age or health condition – from children to golden-agers – our friendly and experienced optometrists will inspect your eyes closely with a comprehensive eye exam. If you have an ocular disease, such as glaucoma, diabetic retinopathy, macular degeneration, and cataracts, you can depend upon us to watch your condition and provide the most effective treatment. Do you suffer from uncomfortable vision due to dry eyes? Dry eyes are a very common complaint, and we can recommend medical remedies and strategies to alleviate your irritation and pain. 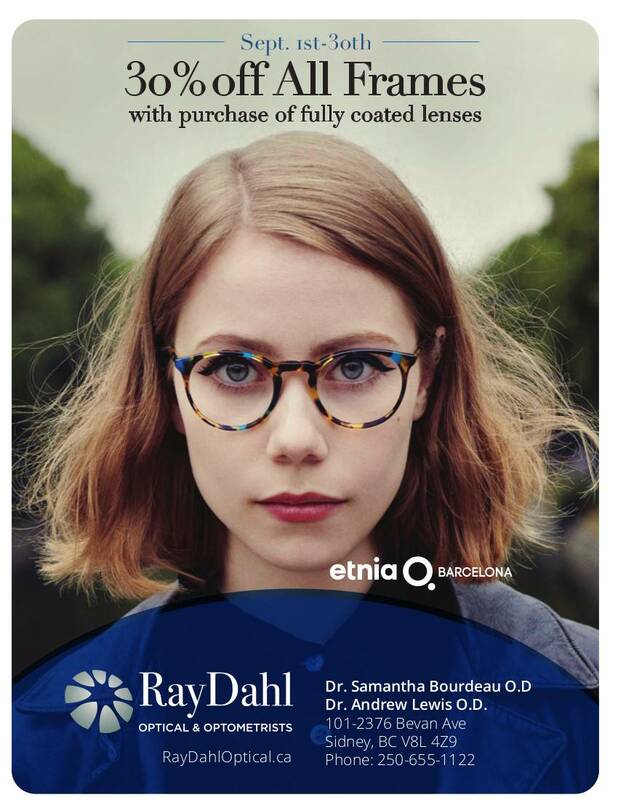 Tired of wearing eyeglasses or contact lenses? Ask us about LASIK; we provide full co-management for this laser vision correction surgery. In case of emergency, we are highly qualified and experienced in emergency eye care; contact us immediately for assistance. Located on scenic Vancouver Island in British Columbia, Sidney has a sizable marine industry and is popular as an eco-tourist destination. Visitors come from around globe to the Shaw Centre for the Salish Sea, to observe marine life in a unique, interactive aquarium. The Salish Sea is the wet home of orca and Pacific salmon, and if you’re lucky you may spot a graceful pod of orcas glide by. We recommend taking a stroll along the Sidney Pier to gaze upon a stunning view of the Washington coast while surrounded entirely by ocean waves. Another eye-catching route is the Sidney Seaside Sculpture Walk, which starts in Beacon Park and extends along a waterfront path towards the Sidney International Ferry Terminal. The glorious scenery of Mount Baker and the Salish Sea provide a backdrop for this world-class outdoor art gallery. Canada features two official book towns: St. Martins, NB, and Sidney, BC. Readers will be excited to discover the diverse collection of book boutiques spread out mainly along the main streets of Beacon and Bevan Avenues in Sidney. If books are your passion, sip a cup of coffee from a local café and settle down to discuss your favorite reads with the literary experts who run these shops. Need a sweet pick-me-up to energize your day? Many delectable chocolate stores and restaurants are scattered around Sidney Booktown. Aviation played a major role in the development of this region, and the BC Aviation Museum is a great place to see the winged players up close. There are two massive hangars filled with historic planes, many of which flew in WWII, contributed to the forestry mining of the North, and were used to put out raging forest fires. Take a tour to hear many fantastic stories about the planes and their pilots. Our Sidney, BC, eye doctors will fit you with sharp vision to see all the local sites!